Rocker Switch is also called warped plate Switch .The structure is the same as the button switch, but instead of the knob to the boat type.The ship type switch is commonly used as the power switch of electronic equipment, and its contacts are divided into single pole and double pole double throw, some of which have the indicator light. 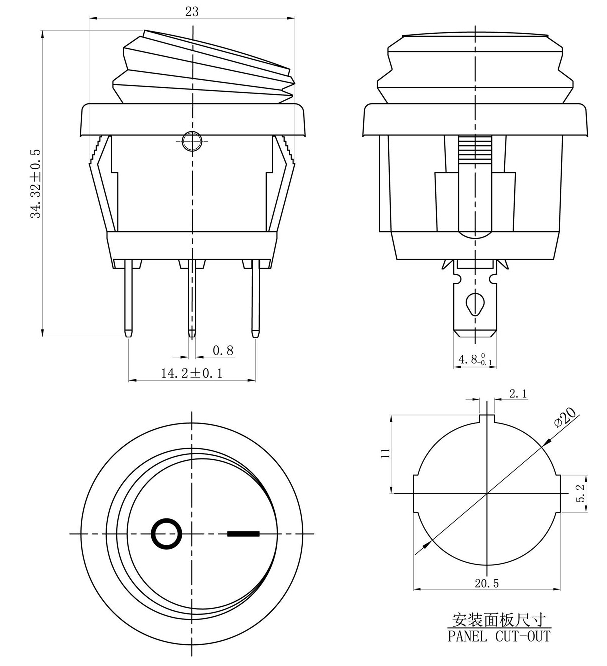 Looking for ideal Single Pole Rocker Switch Manufacturer & supplier ? We have a wide selection at great prices to help you get creative. All the WaterProof Round Rocker Switch are quality guaranteed. 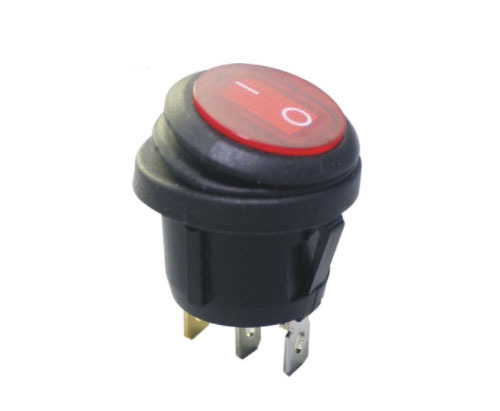 We are China Origin Factory of 28mm Rocker Switch. If you have any question, please feel free to contact us.